Honestly, I’ve never been able to get addicted to a drama since I quit E.R. cold turkey, so Lost didn’t stand a chance. But a flyer announcing a viewing party in my apartment complex this evening reminded me that they’re about to start their 6th and final season tonight. I always appreciate when an American TV show knows that it’s time to end it*–going out gracefully and with style, not being canceled or on permanent hiatus due to ratings or interpersonal cast/crew issues. Still, for the fans out there that aren’t still catching up via online clips or wikis, here’s a little treat from The Reduced Shakespeare Company. 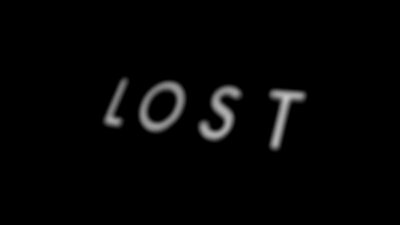 In an exclusive performance for Sky1 network, they put on Lost Reduced: 5 seasons of Lost in 10 minutes. I’ve completely lost–ha ha!–the plot by now and even I thought this was amusing. Have fun tonight all you Losties? Lostaways? * I’m looking at you, The Office (US). Just when is that “documentary” you’re supposed to be filming going to be over, anyway? Next story snOMG: here we go again! You know Boone is back again this season, right? Also, his character is the Gay One. .-= latest entry: bgluckman: @Auto_Bird So I guess the question is, did Hyundai pass @Chrysler, too? =-. .-= latest entry: Happy Birthday Troy n Nick! =-.